Yoox Net-a-Porter, the largest online luxury goods retailer in the world and Lane Crawford, luxury department store operator based in Hong Kong have sided with Chinese retailers to drop Dolce & Gabbana products. Reportedly, the Italian luxury fashion house had recently offended Chinese partners and internet users in an incident that is now gathering a global reaction. 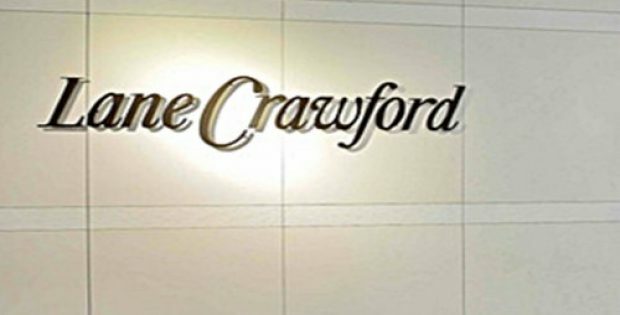 President of Lane Crawford, Andrew Keith, mentioned that with respect for Lane Crawford’s customers, the company has decided to remove the Italian brand from all stores in Hong Kong, China and online. This decision will come into effect from 1 PM on 23 November 2018. Apparently, these actions taken by the retailers have come owing to the circulated screenshots which showed Stefano Gabbana, Dolce & Gabbana’s co-founder, referring to China using crude emoji and language as he was defending promotional videos which had earlier sparked controversy. Further from the reports, recent searches for Dolce & Gabbana on Net-a-Porter’s Hong Kong and U.S. websites showed no results, and the brand has also been removed from the designer lists of the sites. Online retailers that are based in China, such as NetEase, VIPshop, JD and Alibaba have also seemingly dropped the brand from their websites. Citing reliable sources, a famous Instagram account called diet_prada, known for making glaring faux pas or calling out fashion brands caught copying designs, had made a private conversation public between an Instagram user and Gabbana. Allegedly, Dolce & Gabbana apologized and stated that both the accounts were hacked and that the brand has nothing but respect for the people of China and the nation. However, the apology came too late to save the huge event in Shanghai that the brand had publicized as one of its biggest shows ever outside of Italy. Notable Chinese celebrities were threatening to boycott Dolce & Gabbana’s event, and the brand finally called it off. Zhang Ziyi, an actress who starred in Hidden Dragon, Crouching Tiger, commented that the company has disgraced itself.